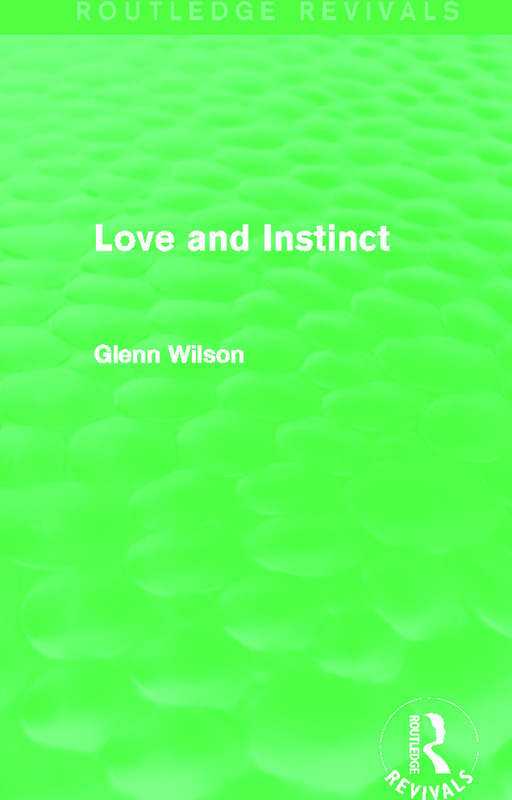 First published in 1981, this title takes a ‘sociobiological’ approach to the exploration of sexual habits, looking at the fundamental biological nature of humans. The book covers the spectrum of human sexuality, considering love and marriage, variant sexuality and social influences. This is a valuable reissue for any student of sexual psychology or cultural and evolutionary anthropology with an interest in the fundamental influences on human sexuality.